Alhamdullilah we have completed two-thirds through our Ramadan readiness fitness test. We started with Day 1 on Spiritual test. Day 2 on Physical Fitness test. And today we’re going to do a Social fitness test. This test will challenge your assumptions about what it means to be productive in your social environment. Please complete the test by filling the form below or clicking the link here. Read the article“Spirituality vs. Productivity” debate during Ramadan, by Mohammed Faris. 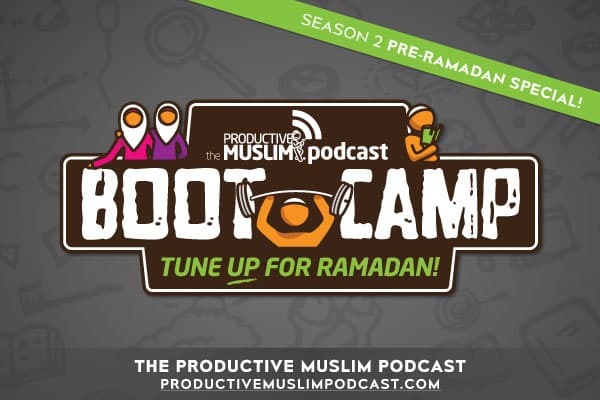 Are you ready to make the most out of this Ramadan? If so, let us know your thoughts and ideas on iTunes or Stitcher Radio. This helps us get the word out there and in turn give us the opportunity to benefit more people.